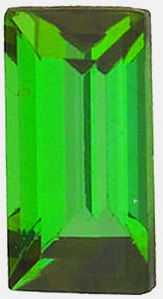 8.4 mm Green Tourmaline Matched Gemstone in Pair in Trillion Cut, Light Mint Green, 4.63 carats This Genuine Green Tourmaline Gemstone Matched Pair Displays An Open Medium Light Mint Green, Super Lively And Bright, Excellent Cut, Clarity And Match. 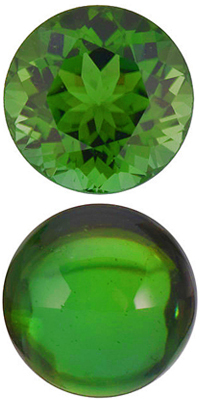 A Very Dazzling Pair In A Very Desirable Shade Of Color, Super Lovely And Elegant. 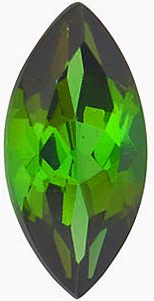 If you love Tourmaline and you appreciate quality then you have come to the right place. 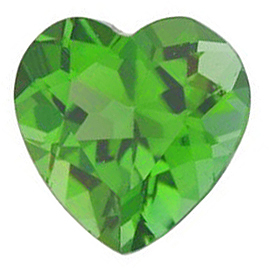 All of our fantastic Green Tourmaline gemstones have been cut to perfection, they display a brilliant eye clean plus clarity and have superior proportions; they have everything you could want in a high quality colored gemstone. 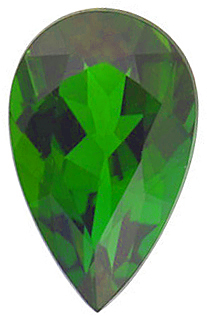 Mined in either Afghanistan or Africa, these special and rare stones are the peak of beauty and excellence. 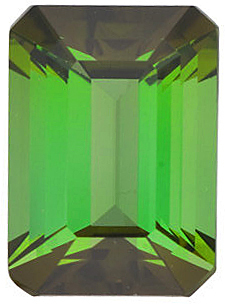 The colors displayed by these exceptional Green Tourmaline gems are indescribable. 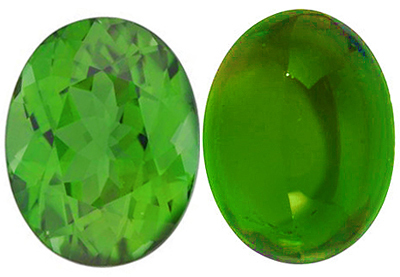 Ranging from a pastel mint green, to a tropical sea foam green, to a deep rainforest green to a bright grassy green, the amazing different shades of green are amazing. Accessorizing with color is a great way to add life, vitality and style to your look. 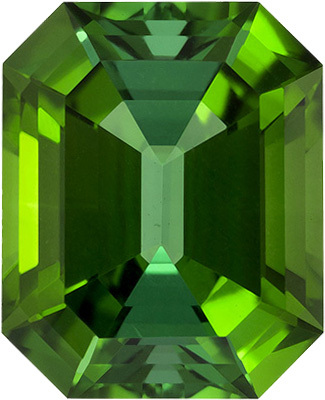 Choose one of these fantastic green Tourmaline gemstones for a fancy ring, a fashion ring, or an eye-catching pendant to add a splash of color to your style. 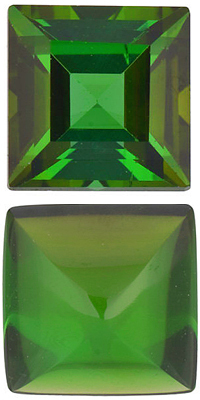 With high quality loose stones like these, the custom jewelry that can be created is limited only by your imagination. 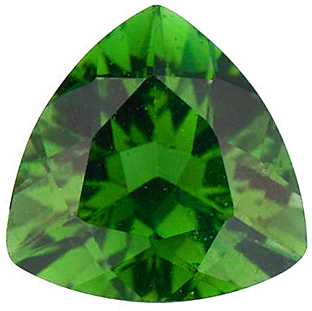 Don�t forget that in addition to offering the best prices, AfricaGems provides FREE Shipping on every loose Green Tourmaline. 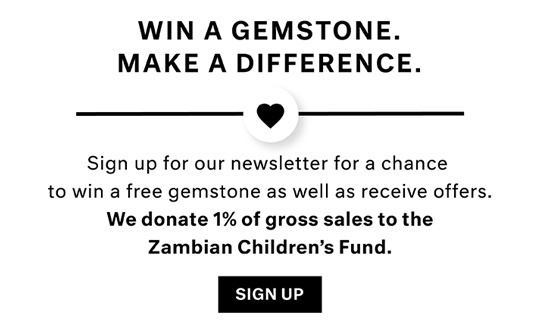 Don�t miss out on this incredible offer!